Expense reporting is of paramount significance for business ventures as well as individuals. Tracking expenses and managing them is a tough task, no matter how hard you try. 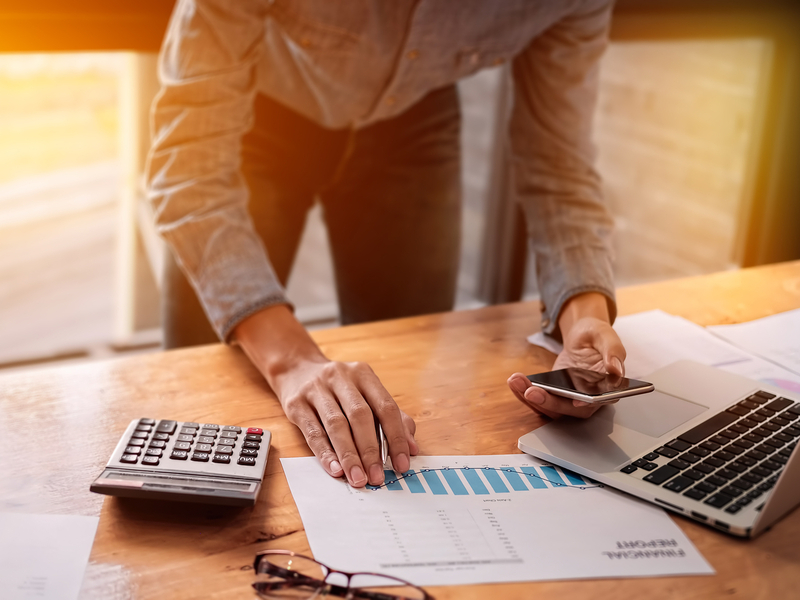 A little bit of planning and the right software solution can make a case for smart expense management for both households and for enterprises. Before delving deep into the nuances of whys and hows, let’s take a look at what expense monitoring is all about for your household. Manual operations and services can lead to critical issues. It’s here that you need to embrace the power of automation and avail of unsurpassed convenience to expenses tracking over the long term. When it boils down to effective and smooth expense management, these are the four crucial aspects or pain points worth keeping in mind. On that note, we should try finding out how dynamic expense management solutions can eliminate these 4 crucial pain points. Be it bank accounts, multiple investment schemes, cash expenses, fixed expenses, or variable expenditure, a mobile-based expense manager is a great way to bring together diverse heads of incomes and expenses. This way you can club together all such sources and get an overall view of the inflow and outgoings within the household. How many times have you had to shell out extra money by way of late fees, penalties, or fines for paying overdue bills? You can easily avoid these unnecessary expenses thanks to the inbuilt features of alerts. These alerts notify you in case any bill is approaching due date. You can make payment on time and eliminate the likelihood of going past due date and incurring fines on bills. Electricity bills, DTH bills, internet bills, water bills, mobile bills, landline bills – the list of bills for each person in your household is huge. As such, it becomes a task to remember all due dates for each and every bill every single month. A good expense tracker application will help you to be on track with timely payments of the bills. This streamlined bill management is key to solid financial management. With a mobile expense tracker, you will gain crucial insights into the daily expenses tracking process. Managing expenses will become easier than ever, and you won’t have to allocate hours for paperwork. With a mobile solution, things will speed up and become much easier. There’s no denying how expense trackers can benefit an entire household. If you are shopping outside or fill up fuel at a petrol station, you are handed a bill. Now all you need to do is click an image from your phone camera and feed it to the expense tracker app. This way you can forget about keeping a record from paper bills, embrace digitization, and ensure superior bills management from your mobile expense manager. Expense management and tracking are of paramount significance for every household. To have a great financial management sanity, it’s imperative to gain access to the right technologies. With a smart, dynamic, and easily accessible expense management application, you can create, prepare, develop, and monitor personal expenses the right way.